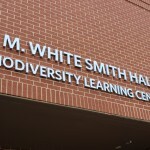 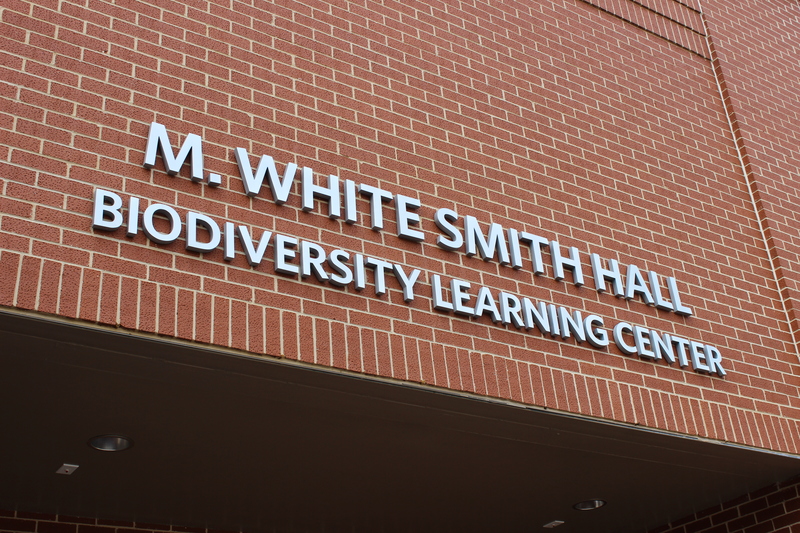 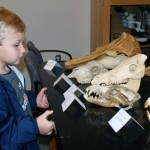 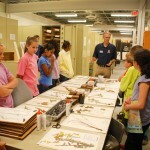 The Auburn University Museum of Natural History is dedicated to serving our community through education and outreach. 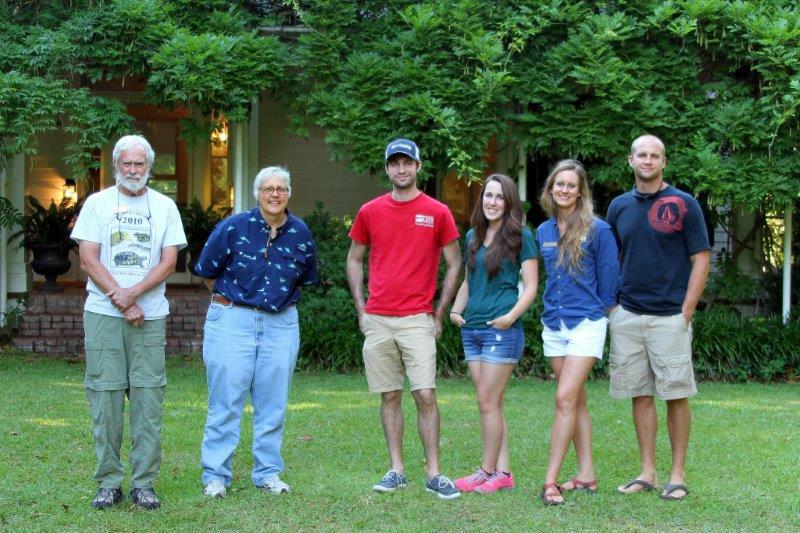 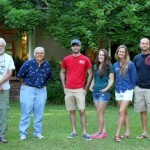 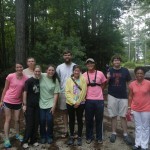 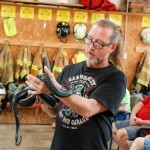 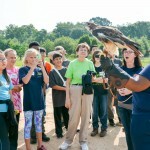 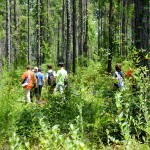 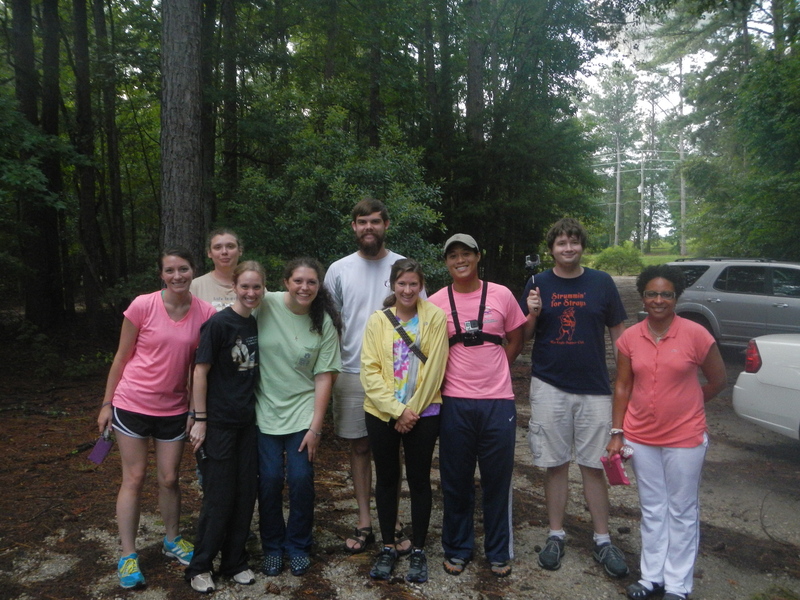 Some of the ways in which we do so are by educating people of all ages about our flora and fauna and its importance, by bringing program participants in contact with Alabama’s vast biodiversity,and empowering Alabamians to help champion its conservation. 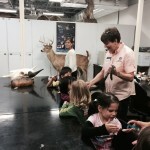 To these ends, museum staff participate in various education and outreach programs here on campus and throughout the state serving over two thousand people over the last year alone. 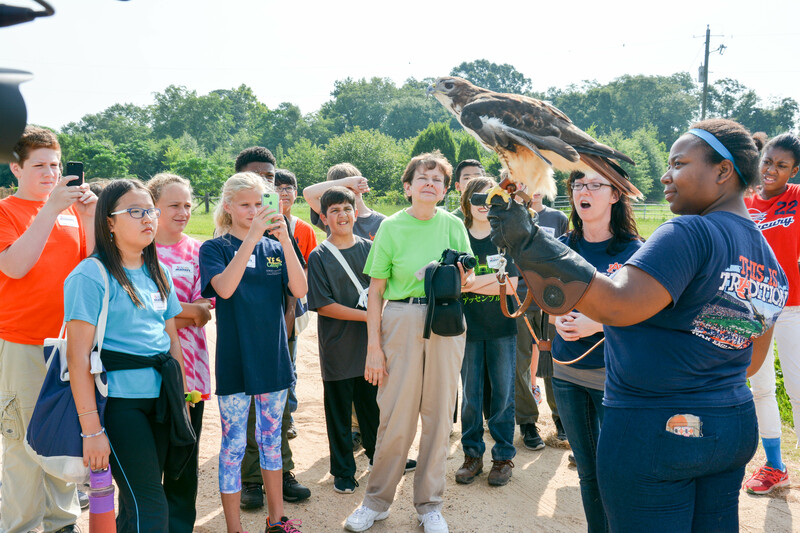 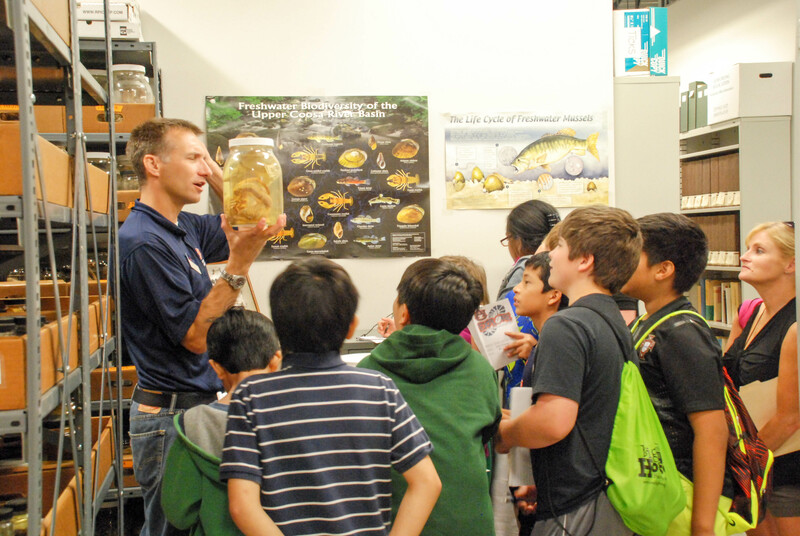 Below are a few select examples of AUMNH education and outreach programs. 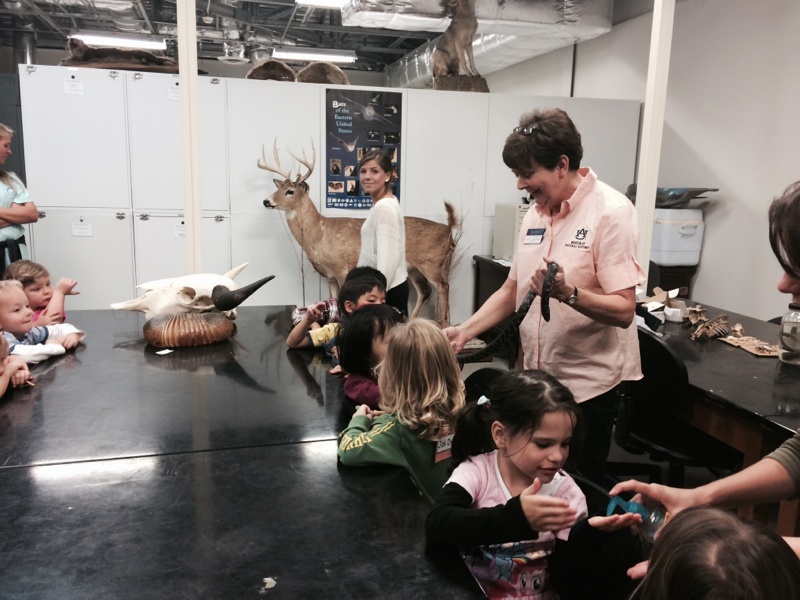 For more information on AUMNH programs, please contact the AUMNH Education Coordinator. 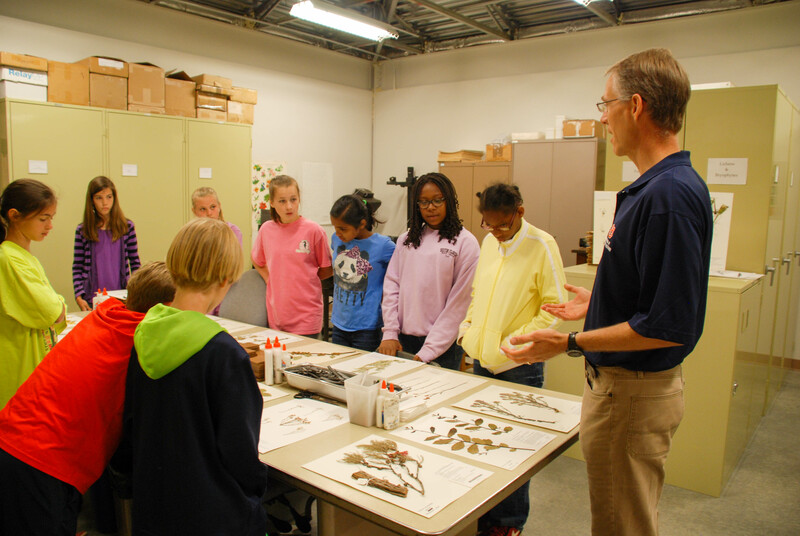 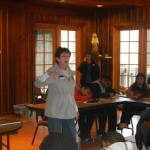 Led by the AUMNH Education Coordinator, museum staff provide programming to school children throughout east-central Alabama. 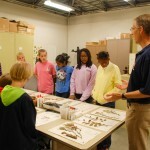 Participants range in age from Pre-K through high school. 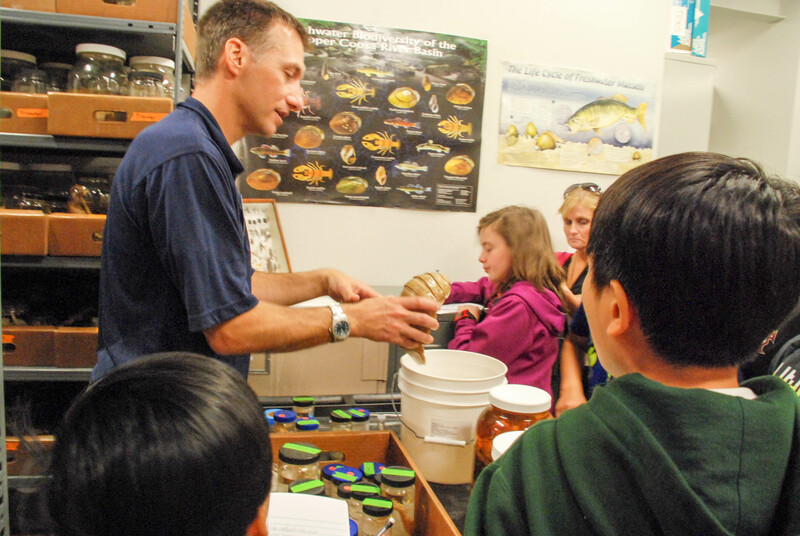 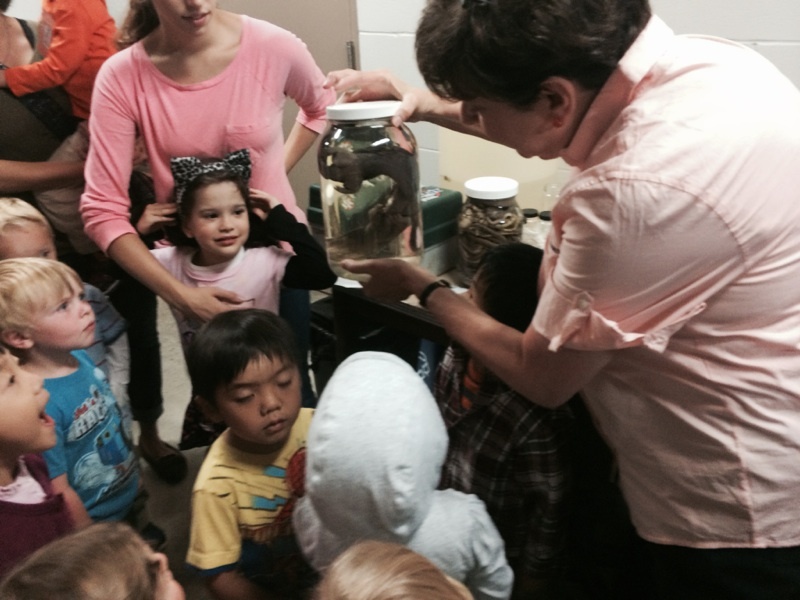 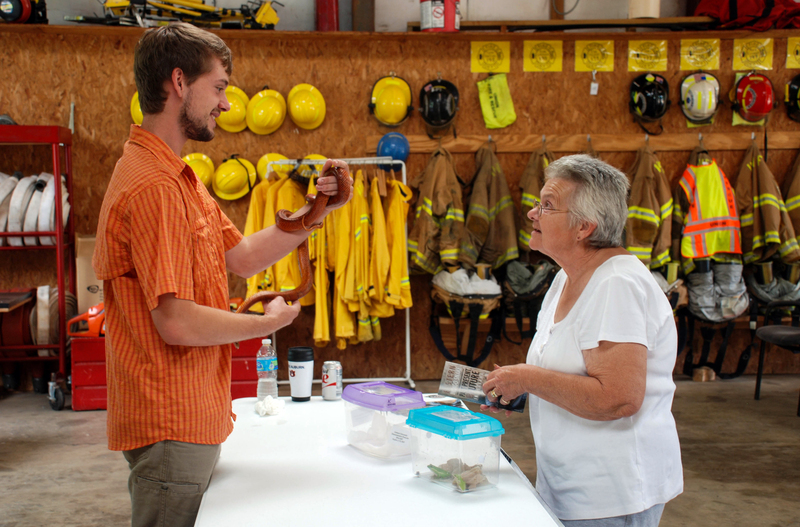 Programs are held at the museum, at schools, and at field sites like the Wehle Nature Center. 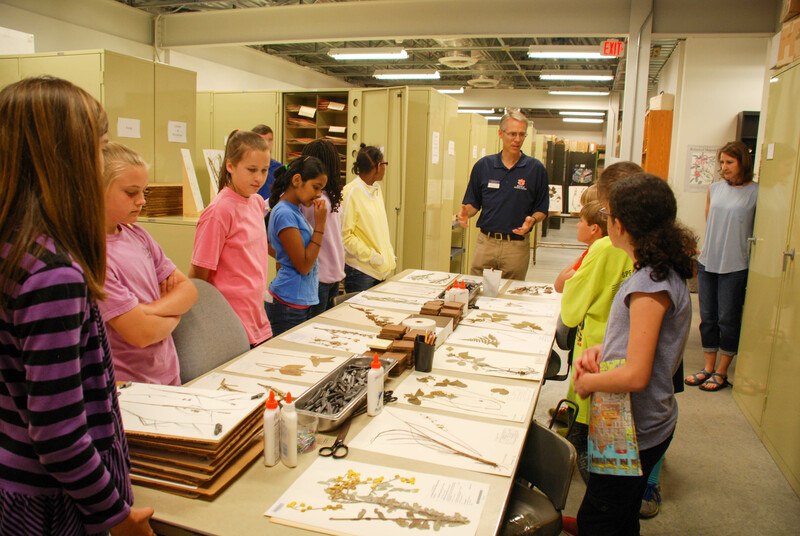 2015 marked the first year that the museum held Junior Curator Camps for middle school aged children. 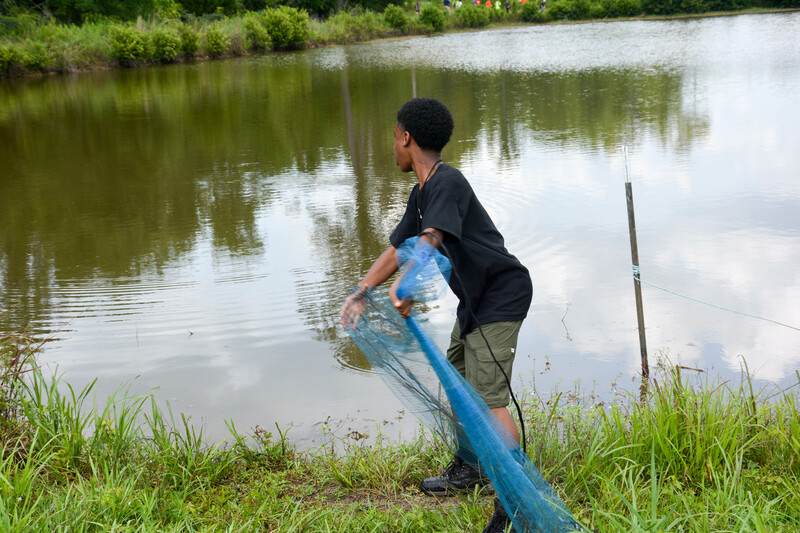 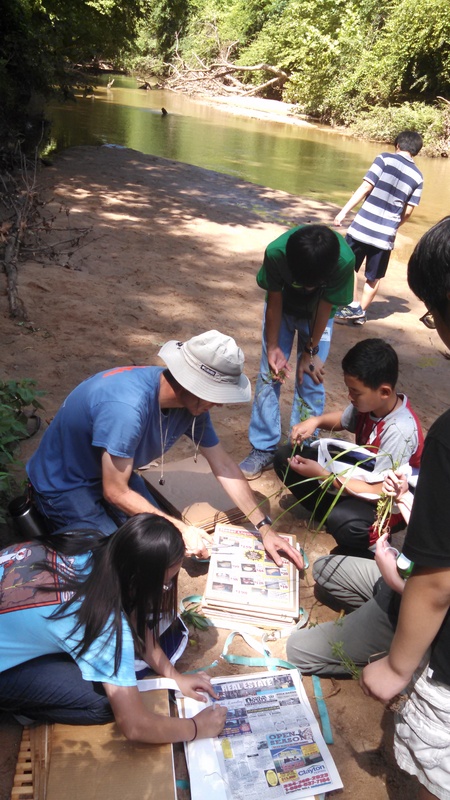 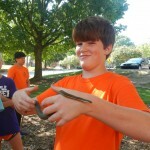 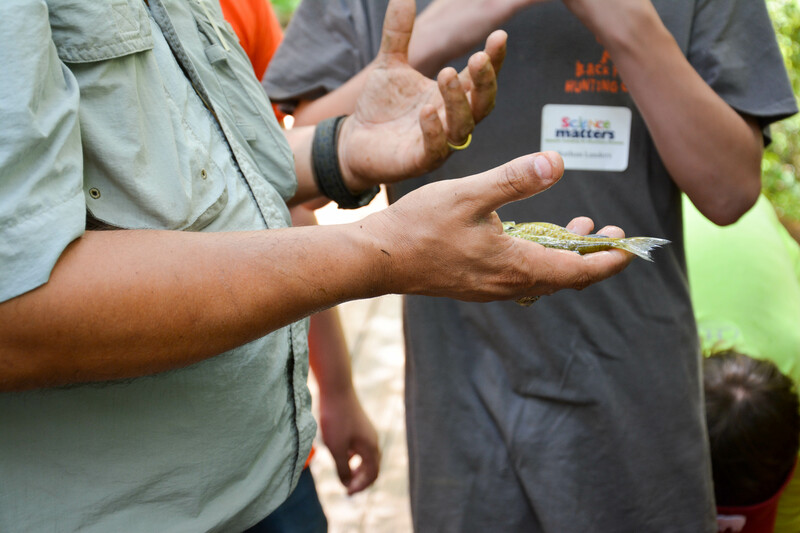 Campers enjoyed themselves immensely while learning about our local flora and fauna. 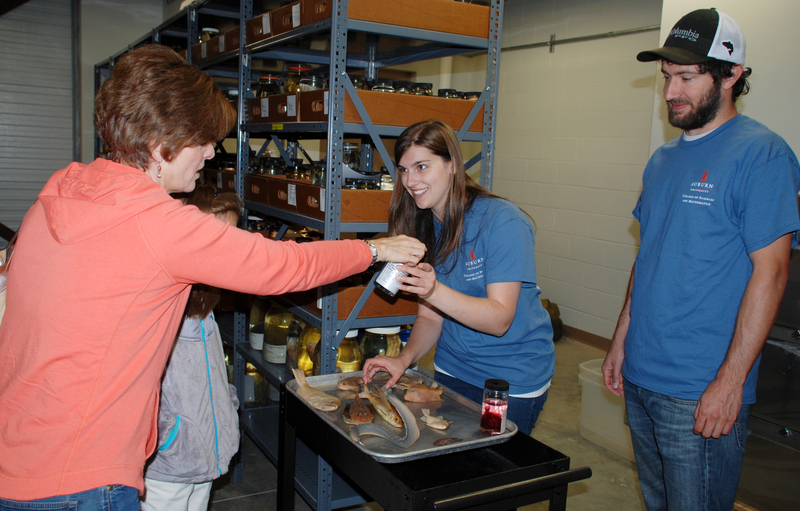 Participants learned how the museum staff collect, identify and prepare voucher specimens, as well as how each collection is maintained. 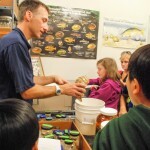 The first week focused on plants and fish. 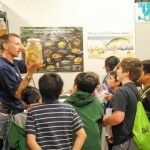 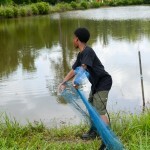 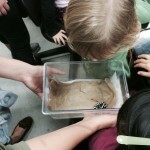 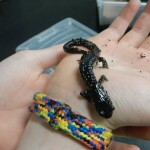 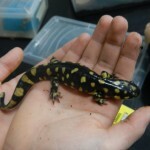 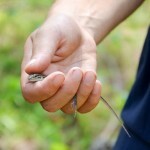 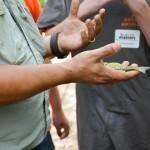 The second camp focused on invertebrates and amphibians and reptiles. 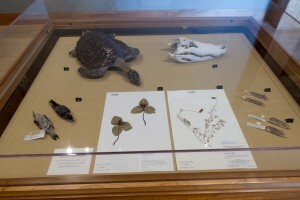 As a research and education museum, the AUMNH does not house public collection space. 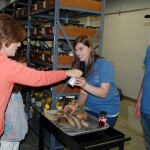 In order to provide opportunities for the public to visit the museum and learn about the collections, public tours are held the first Wednesday of each month. 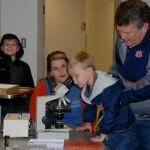 Auburn fans explore the AUMNH collections before partaking in another Auburn victory on the gridiron. 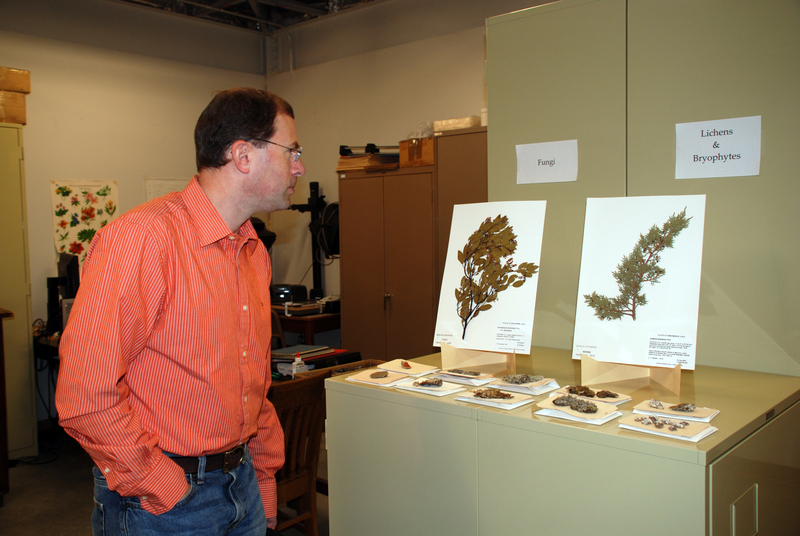 In a growing tradition, the museum opens its doors to the public during a football weekend. 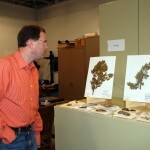 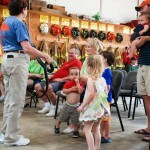 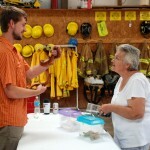 Visitors are granted access to the collections and museum staff are present to answer any questions that they may have. 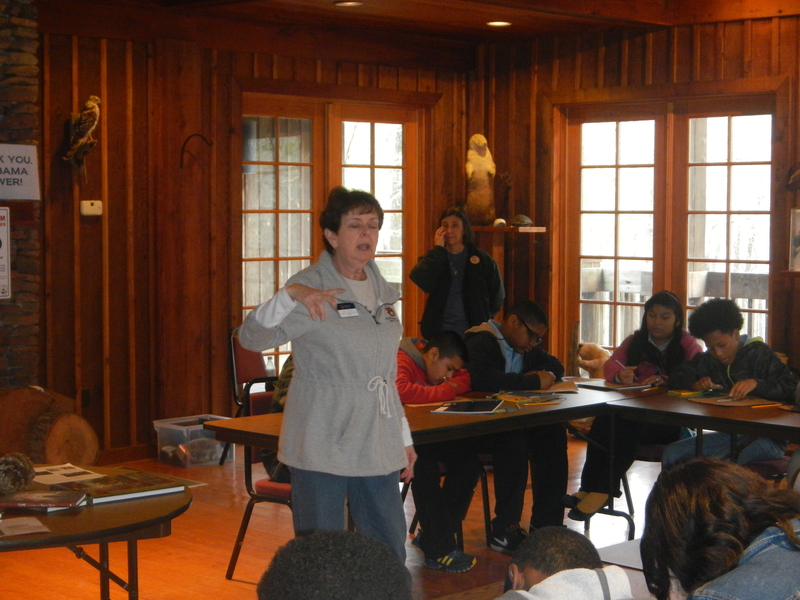 Each March the museum participates in Alpha Phi Omega’s Merit Badge University. 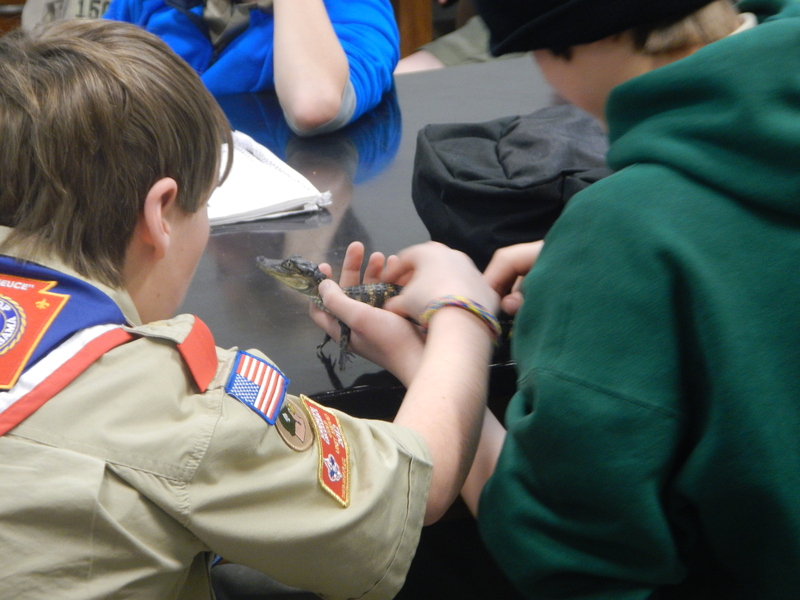 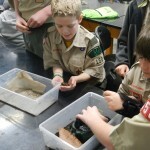 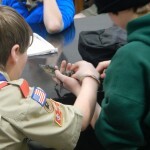 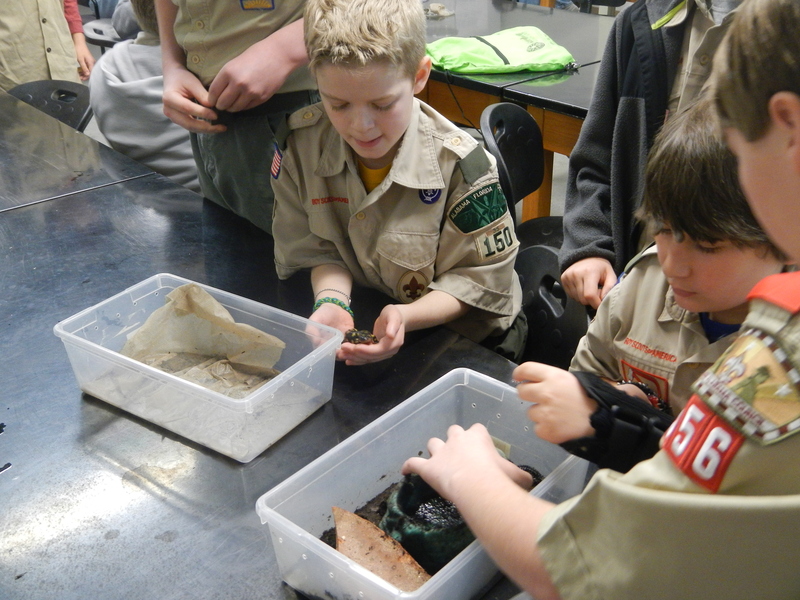 Boy Scouts spend the day at the museum learning about Amphibians and Reptiles while earning their Reptile and Amphibian Study merit badge. 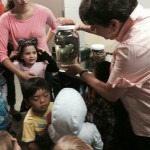 The AUMNH is home to a chapter of FrogWatch USA. 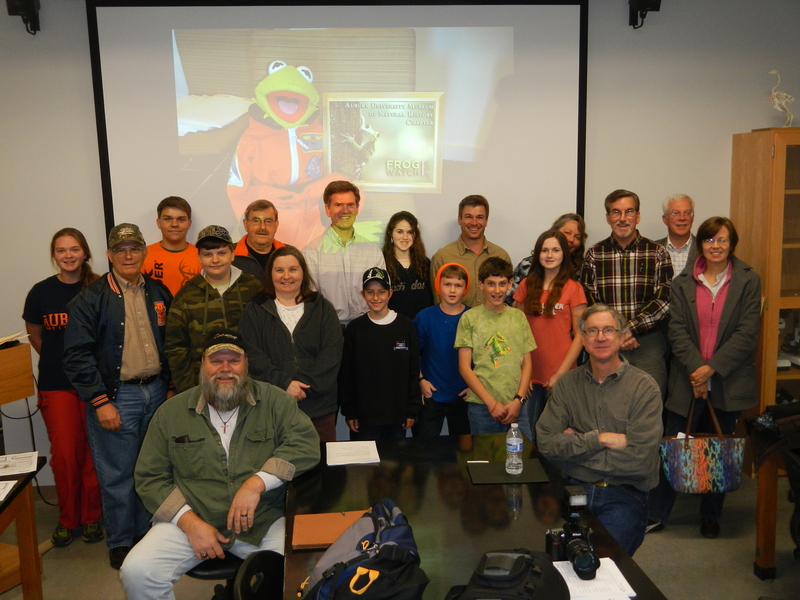 FrogWatch USA is a national citizen science program where volunteers collect crucial data on when and where frogs are calling. 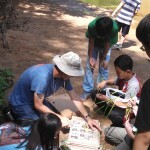 Participation is open to everyone and no prior experience or expertise is required. 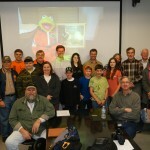 To participate, volunteers must attend a volunteer training workshop and commit to learning the calls of our local frogs. 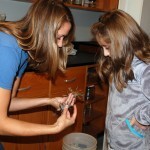 To learn more about FrogWatch, visit our citizen science page or the AUMNH FrogWatch USA Chapter page. 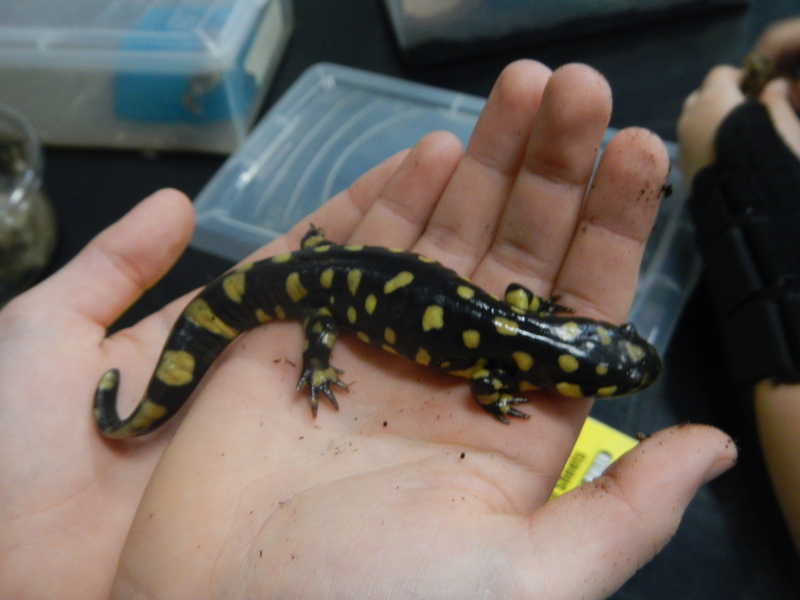 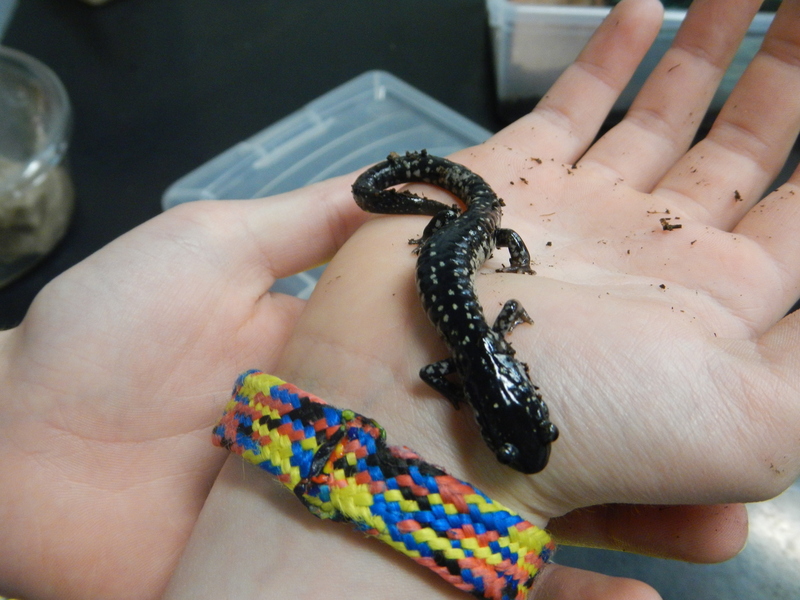 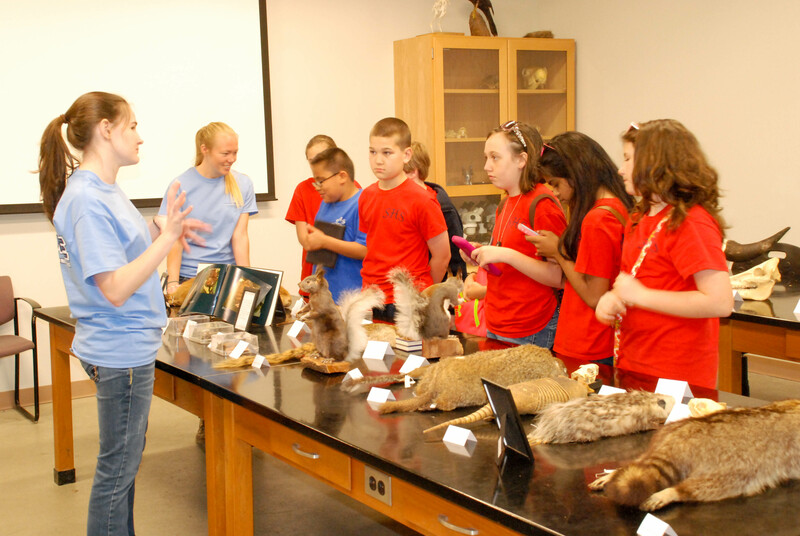 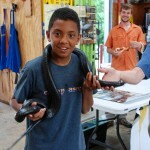 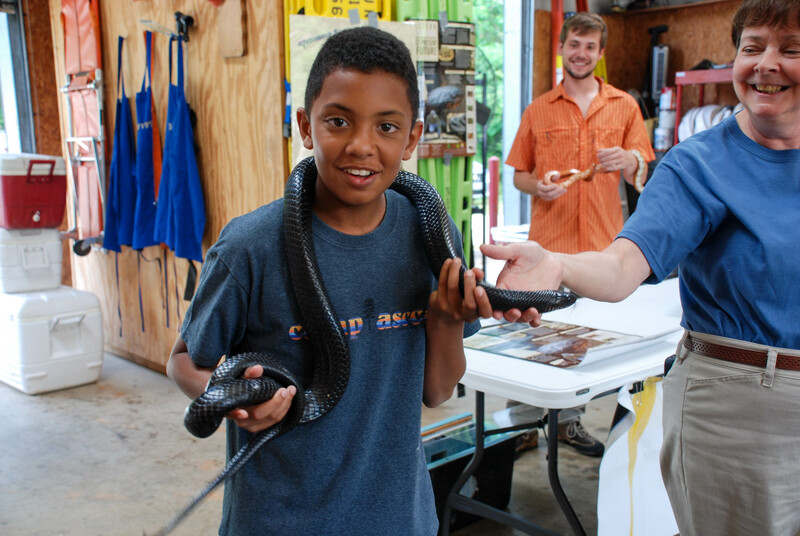 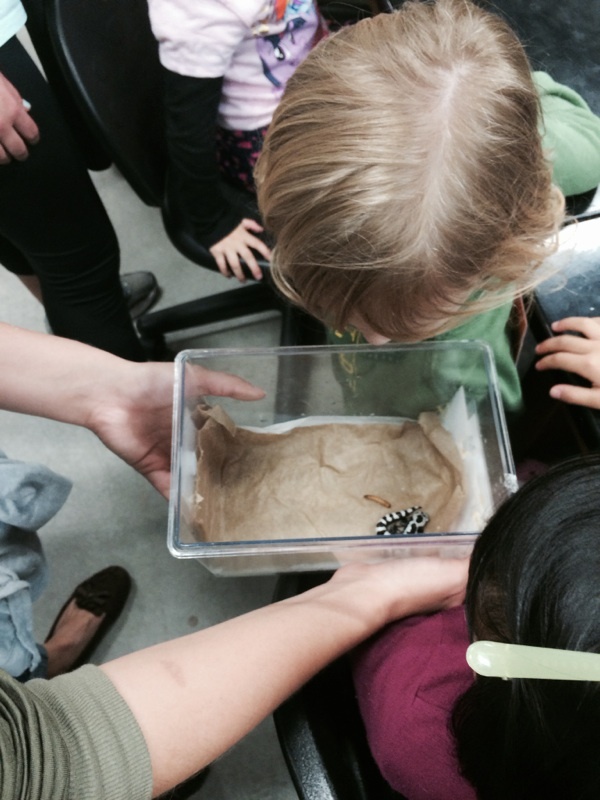 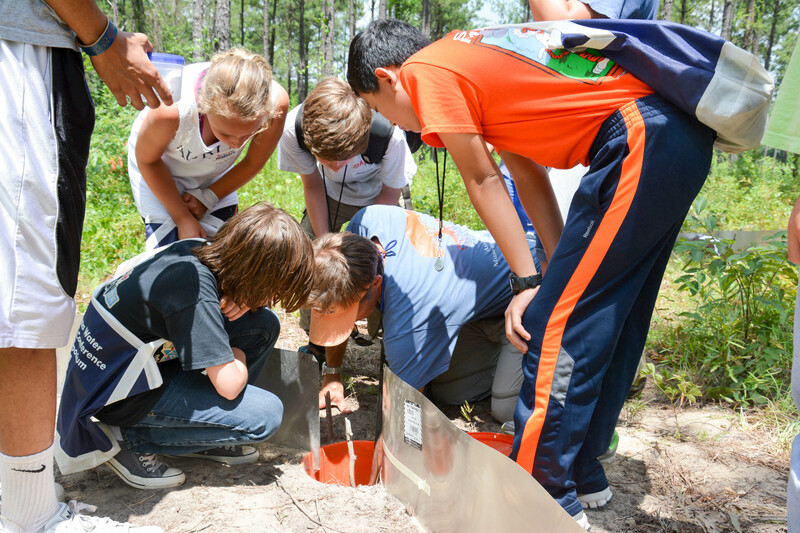 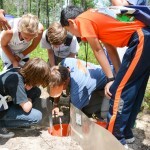 Each year the AUMNH participates in COSAM’s AU Explorer program. 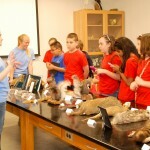 AU Explore is a science and math invitational sponsored by the College of Sciences and Mathematics at Auburn University. 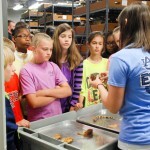 Each spring over 1,000 students in grades 5-8 from across Alabama are invited on campus to participate. 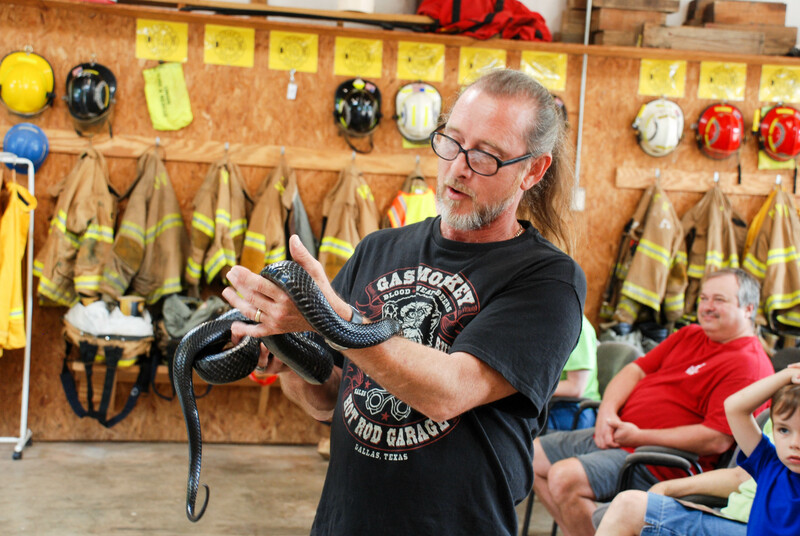 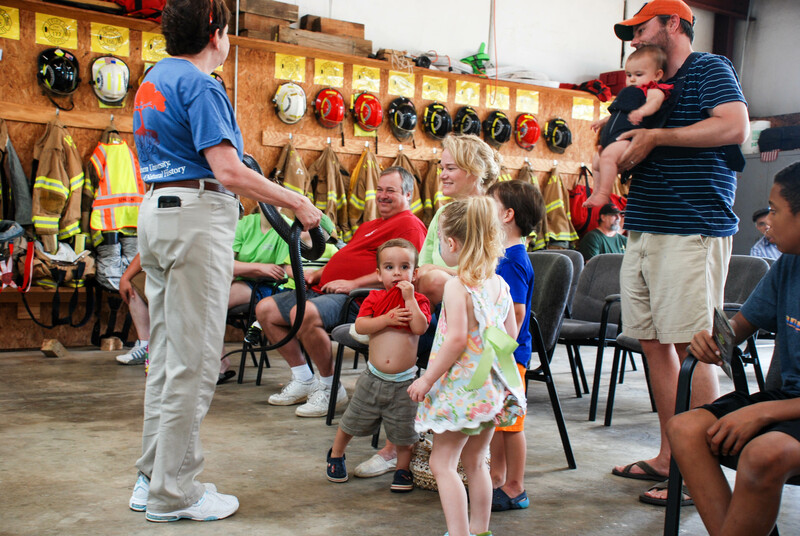 Museum staff and some of our live animals hit the road to participate in the 2015 Union Springs Volunteer Fire & Rescue spring festival. 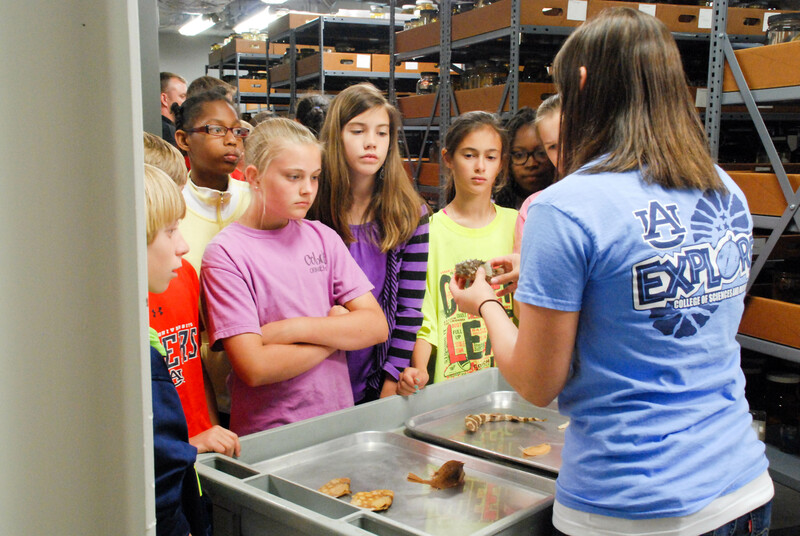 Legacy and AUM’s Mountain to the Coast students toured the museum and learned about the state’s biodiversity during their visit to the museum. 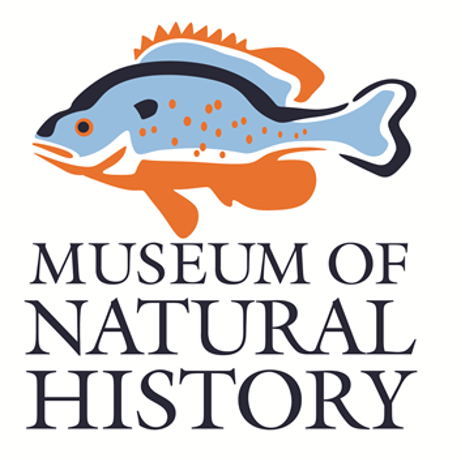 In 2014, the museum joined with the Jule Collins Museum of Fine Art to help prepare in an exhibit entitled “The Art of Vanishing” focusing on species that have disappeared or are threatened or endangered.